Support the biggest fundraising event for homelessness in Winchester! Trinity Winchester is once again hosting the Big Sleep Out to raise money for their work with homeless and other vulnerable people. 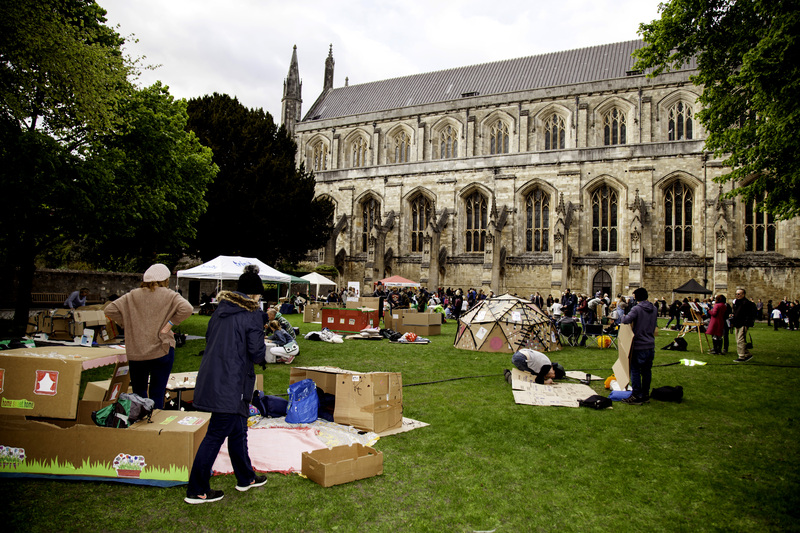 Join them on Friday 17th May 2019 for an eye-opening night taking on the challenge of sleeping outside in the grounds of the Winchester Cathedral. The evening consists of fundraising, entertainment, building cardboard shelters and enjoying delicious food from local vendors. But from 10pm the challenge is to get some sleep away from any home comforts. 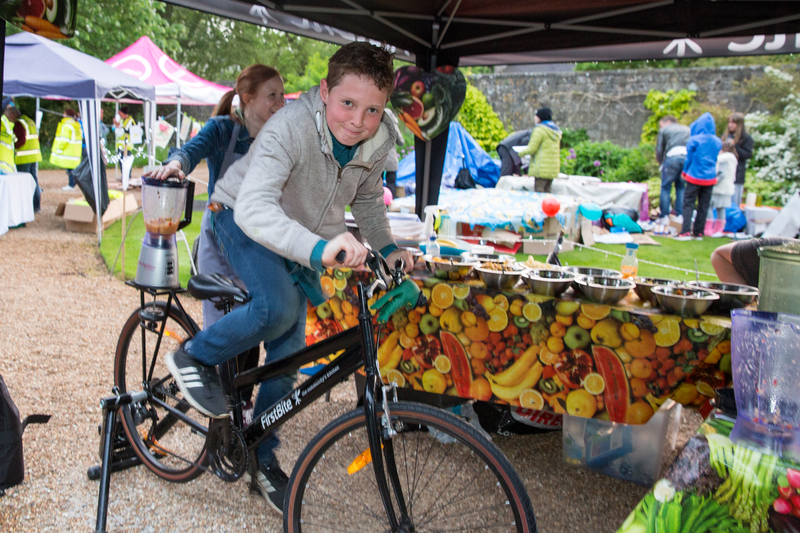 Every penny raised in sponsorship will go back into Trinity’s services, offering long-term, positive change, getting people out of homelessness and ready to move onto independent living and into employment. This event is not an experience of being homeless. We cannot imagine the realities of sleeping rough every night. We will return to the comfort of our homes the following morning, which is not an option for thousands of people. This event is an interesting way to raise vital funds, whilst having a challenging night. Trinity Winchester has recently achieved the Trusted Charity Mark award recognising the excellent work it does as a third sector organisation in England. Sue Mckenna, CEO, said “Trinity is delighted to be one of the first organisations in the UK to be awarded the NCVO’s Trusted Charity status – level 1, for the work we do in helping homeless and vulnerable people in Hampshire. It is a real boost for our volunteers, staff and trustees and recognises the great work that they do year-round. This prestigious award means that our supporters and stakeholders can be confident that donations of money and time given to Trinity will be used effectively to make a positive difference to the lives of some of the most disadvantaged people in our community”. Trusted Charity is part of the National Council for Voluntary Organisations (NCVO) and is the only UK quality standard designed to help third sector organisations operate more effectively and efficiently. Trinity Winchester was assessed against the 11 standards of effective practice in Trusted Charity, including in governance, leadership and management, managing staff and volunteers, managing money and proved it meet all standards. Trinity Winchester is a charity providing support to homeless and other vulnerable people in Winchester and the surrounding area. The charity operates from a day centre in central Winchester, offering practical and emotional support, to get people out of homelessness and ready to move onto independent living and into employment. Nadeem Razvi, Trusted Charity Programme Manager, NCVO said “We are delighted for the trustees, staff and volunteers of Trinity Winchester that they have achieved the Trusted Charity Mark. We know that organisations using the Trusted Charity standard benefit by having better governance, better systems and procedures and better quality of services for their users and it is great that the community of Trusted Charity users in England is growing”. Adams Hendry have named Trinity Winchester it’s Charity of the Year for 2019. 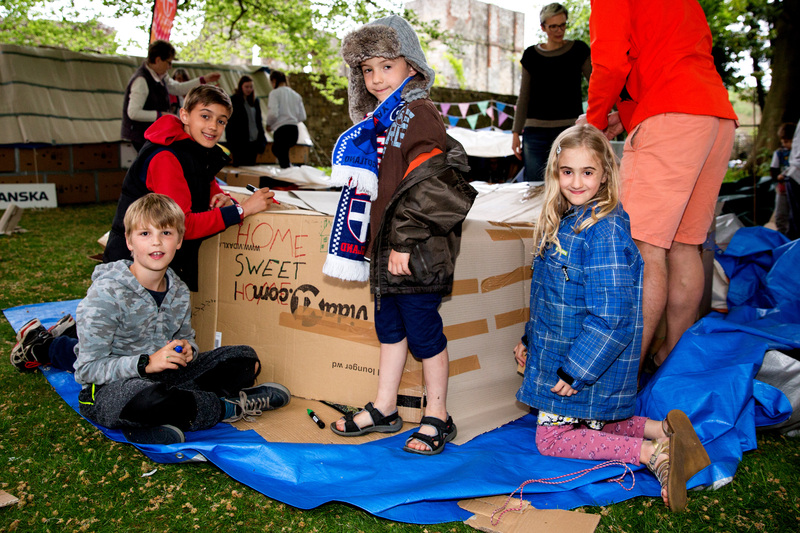 Trinity has planned several fundraising activities for the year ahead, including the biggest upcoming fundraiser for homelessness in Winchester, the Big Sleep Out which will be held in the grounds of the Winchester Cathedral on Friday 17th May 2019, we are hoping to beat last year total raised of £37,000 to support local homeless people. Other events include a cycling event, skydives, abseils, along with our well attended annual Black-Tie Dinner being held on Friday 11th October at the Holiday Inn Winchester with entertainment inspired by Abba to support World Homeless Day.